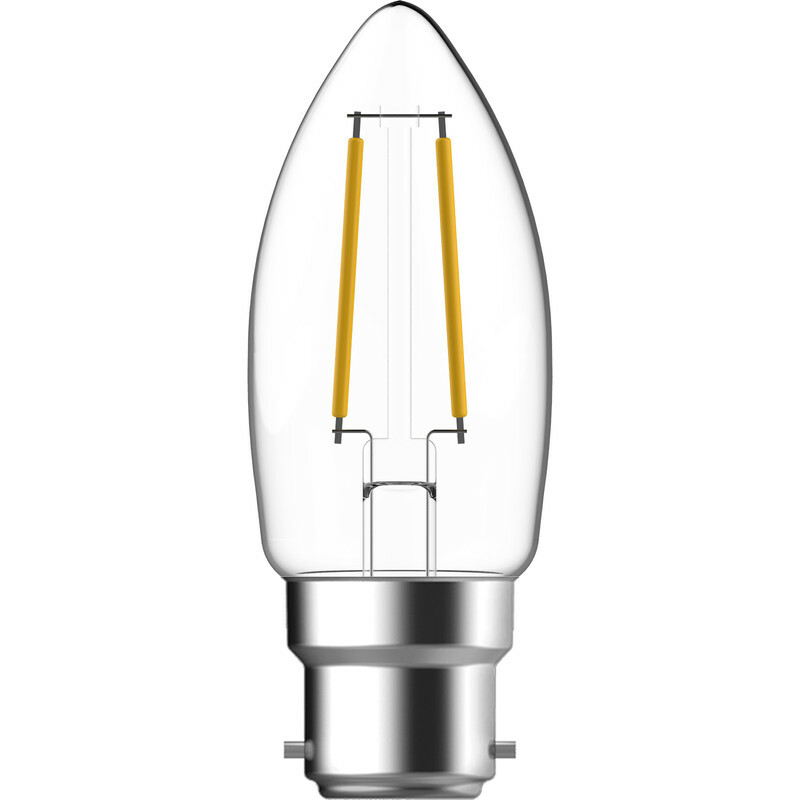 Energetic LED Filament Clear Candle Lamp 4.4W BC 470lm is rated 4.7 out of 5 by 3. Rated 5 out of 5 by RVXS from Money saver! I bought this to fit the ASD Half Lantern, It gives light sufficiently adequate to illuminate the drive-way.